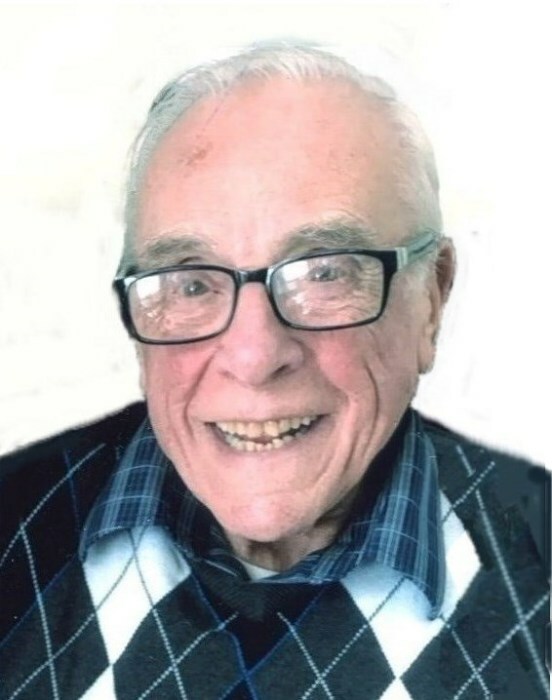 Angelo J. Lonardo, 88, of Johnston, passed away Monday, January 28, 2019 at home. He was the beloved husband of the late Marie (Anatone) Lonardo. Born in Providence, he was the son of the late Alex and Anna (Carnevale) Lonardo. Angelo was an Army Veteran of the Korean War. He was a lifelong chef who started his professional career at the Biltmore Hotel in Providence. He then went on to become the food service manager at Blue Cross Rhode Island for over 30 years. He was an active member of the Johnston Senior Center and communicant of St. Rocco Church. He is survived by his three sons, Steven Lonardo, and his wife Susan J., David Lonardo and his wife Roselyn, and Thomas Lonardo, and his wife Susan M.; a sister, Marlene Tartaglione; four grandchildren, Andrew, Michael and Kate Lonardo and Jennifer Moger, and a great-granddaughter, Adalyn Moger. He was the brother of the late Robert and William Lonardo. His funeral will be held Thursday, January 31, 2019 at 10 a.m. from the Maceroni Funeral Home, 1381 Smith St., North Providence, followed by a Mass of Christian Burial at 11 a.m. in St. Rocco Church, 927 Atwood Ave, Johnston. Burial with Military Honors will be in RI Veterans Cemetery, Exeter. Visiting hours Wednesday 5-8 p.m.